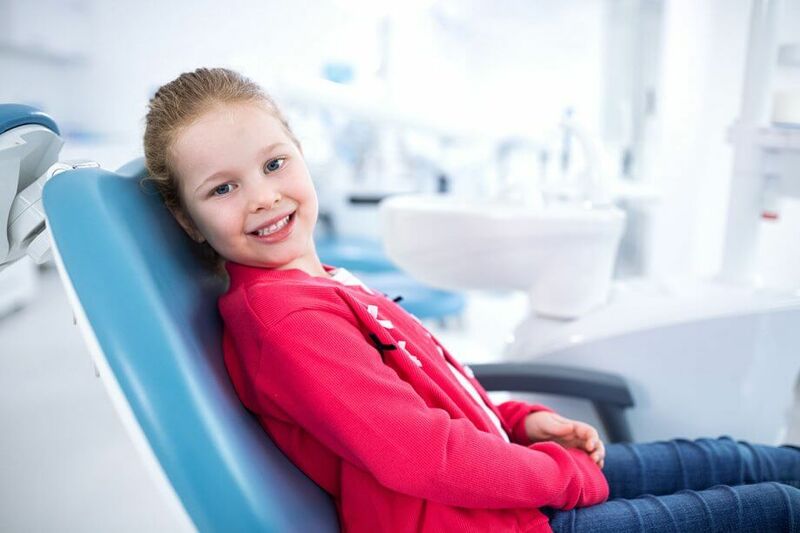 Andover Pediatric Dentistry (APD) is always waiting with great excitement for February because it represents the beginning of tons of Oral Health Presentations. February National Dental Health Month is meant to increase awareness about the important role of oral health and overall health in every children life. APD had the opportunity to visit several preschools such as Smart Start, Little Sprouts, Child Development, Head Start.